Establish a commercial presence in Singapore and leverage on the ‘Best Place in the World to do Business’. Foreigners who wish to live and work in Singapore will require a valid work pass. We can help you with that. Agreements, Contracts, Copyrights, Intellectual Property protection. We help you take your business forward. Proper accounting and tax preparation are crucial aspects of running a business. We provide professional outsourcing. Setting up Foundations, Charities, Associations, Clubs and other non-profit organizations. 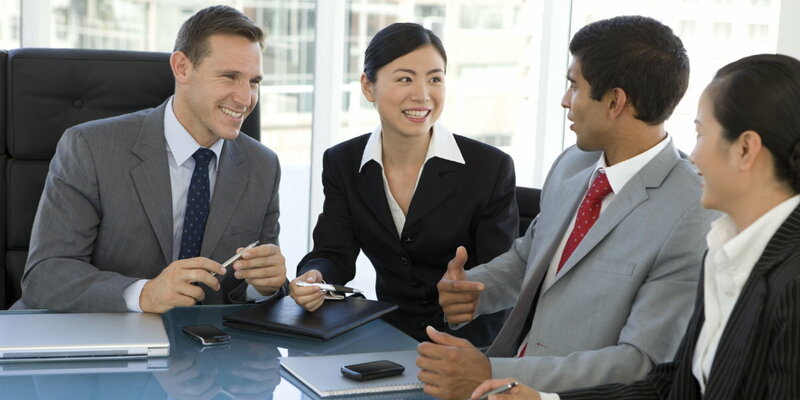 Offshore companies provide corporate structures for asset protection and low-tax efficiency. Come talk to us today or email us for an obligation-free consultation. Great business is about having the right team behind you, and here at HCCS we have you covered. 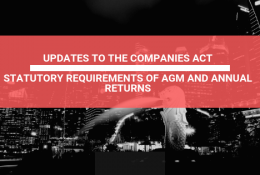 Led by Helen Campos, lawyer, business consultant and chairperson for a number of organisations, HCCS offers a suite of solutions designed to make running a business and meeting the stringent compliance issues easier for companies registered in Singapore. From essentials such as help with registration and keeping track of your finances with efficient bookkeeping, to sound advice and assistance with agreements, our team provide the help you need when you need it. With a wide range of available services, we can assist as much or as little as you require. With experience in registering private limited companies, non-profit organisations, company secretarial services and accounting services, we are the one team you need to ensure your company’s success. 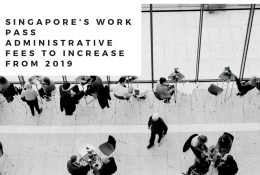 In order to assist employees and companies reach their full potential, we assist those looking to secure the best team by offering guidance to foreigners wishing to live and work in Singapore. We understand the benefit of working in a country other than your own, and we wish to help professionals seize career opportunities in their chosen industry. Whether it is assisting you with a relevant work pass for a short term solution, or assisting you extending your time under the Technical Personnel and Skilled Workers scheme (PTS Scheme), we can help you acquire the most suitable type of visa in regard to your goals and requirements.